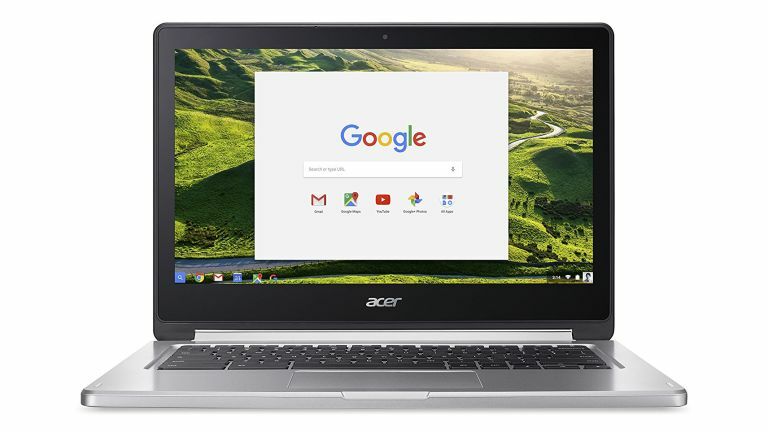 Acer is a company that knows how to make quality Chromebooks. We know this as its systems dominate T3's best Chromebooks guide, with the maker delivering lightweight and portable systems powered by Google's OS that also pack a punch. And, as we test out all the best Chromebooks going, we therefore know that this is a cracking Black Friday 2018 deal, with Amazon currently offering the Acer Chromebook R13 for a dramatically reduced price point. Providing you are happy with the lightweight computing experience that is delivered by ChromeOS (if you're not then you should check out our best laptop, best gaming laptop, and best lightweight laptop guides), then Chromebooks really are ideal portable computers. They're smart, light, compact and most importantly fast, and some even come with half-decent internal storage as well. As ever with these top deals from Amazon they go quickly, so – cliched as it might be – we'd advise you to move fast if you want to pick up the system, which has only just got discounted.